Bahrain's freehold apartment sector is poised for solid growth with a pipeline supply of almost 7,000 units planned for delivery over the next three years, said a report. In the first quarter alone, there are an estimated 9,950 freehold apartment units in Bahrain that have been developed and are open to international investors, according to leading property expert CBRE. With a current pipeline supply of almost 7,000 units planned for delivery between 2018 and 2021, there will be a 70 per cent increase in available stock across this sector over a short three year period, if developments complete construction on schedule, stated CBRE in its recent MarketView Snapshot. 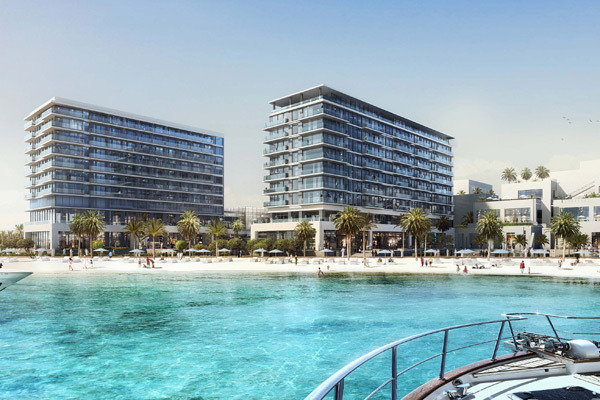 Prime sales prices for apartments in sought after waterfront and gated community locations increased year on year between Q1 2017 and Q1 2018 reaching up to BD1,600 ($4230) per sq m with exclusive branded products, said CBRE research that tracks these properties with a focus on six submarkets including Juffair, Seef District and Muharraq. The market also benefits from offering units at a wide range of price points starting at BD500 ($1321) per square metre with a median sales rate of BD850 per square metre across all tracked submarkets, it stated. James Lynn, the director, Middle East Research, CBRE Bahrain said: "Market dynamics indicate that with a significant increase in supply of freehold residential apartments forecast over the short term combined with marginal growth in resident and GCC Arab buyer demand the local market should begin to see downward pressure on average sales prices as projects begin to complete and vacancy rates steadily rise."